This is a nice cologne. It smells great and seems to have a little more character to it. Plus, it kind of makes you stand out because it's not as familiar of a scent as a lot of these other colognes. This fragarnce is mature, masculine and spicy. Longevity and sillage are ok. Probably not for anyone under 25. Woody notes prominent with this scent. Great performance and very nice cologne for an office setting. I couldn't stop smelling where I sprayed the back of my hands. I'm in my late 40s and I think this scent fits me well. Going to be part of my rotation. 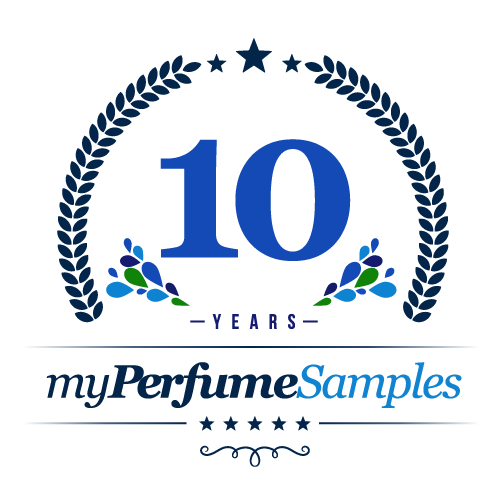 Thanks My Perfume Samples for a great sample to test this out! Burberry for men is a nice woody, citrusy, somewhat floral and spicy men's fragrance. It's definitely good for such an accessible, affordable fragrance. I almost hate to say this because I think it might discourage some, but to me this smells like curve for adults. This is a safe, pleasant scent. It just didn't really do anything for me that made me want to keep wearing it. Seems like there's a ton of other ones out there that smell similar in that safe non offensive genre. My boyfriend doesn't really love this, but I do. Burberry always had a knack for super clean, fresh and easy to wear fragrances. I was really blown away at how long this lasts. Its not a young or old scent, its very nice. Projects well but isn't going to burn your nose. Perfect aroma for daily use.Sillage is enormous as longevity.Not annoying or heavy.Great deal for office workers. definitely top 5 best fragrance's in the world to me you can wear it everyday. easily one the sweetest presidential colognes that's been out for years. in fact, its my signature scent women love it. depending on your skin it last at least 8 hours and if you spray it on your clothing it last for days with solid projection. i look forward to branching out but i cant seem to shake this smell.